Drawn by Alfred Bilbrough in the 1860s, it depicts the main entrance, the Park and the moat, left. ​Today, the main entrance to Park House is on Finkle Lane but that was not always the case. In the past, tradesmen, servants and casual visitors used the Finkle Lane entrance but the formal entrance was on Park House's opposite side; and it was designed to impress. 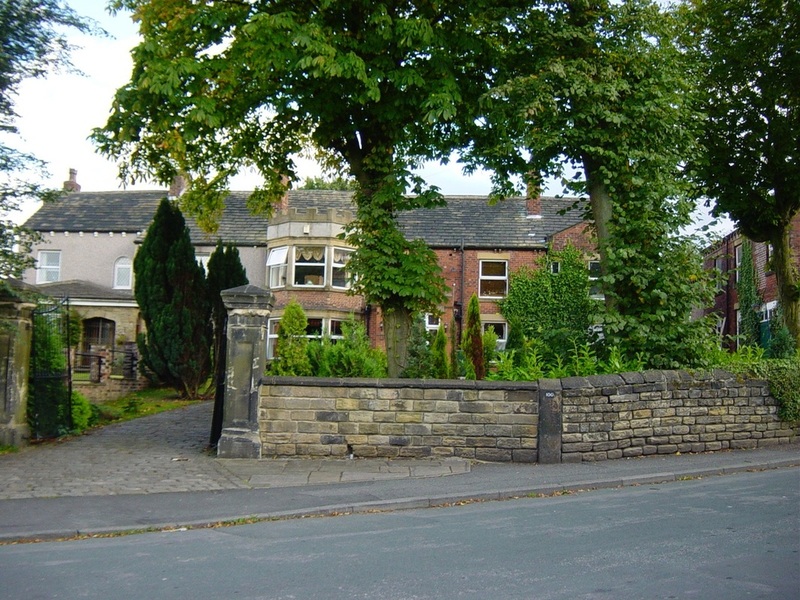 Before Gelderd Road was constructed, circa 1827, guests could access the main entrance from Finkle Lane through a gate. After that, a second entrance was created where Gelderd Road conveniently nicked a corner of the Park; now folks coming and going to Leeds could travel there directly without having to use the longer way via the crossroads at Bruntcliffe, cutting miles off the trip. This new portion of the lane remains and is now a footpath running from behind the Co-op to Gelderd Rd. Another painting by Alfred Bilbrough. 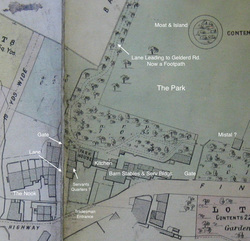 "Looking out out of the window into the Park, and taking in at one glance, the avenue of trees to the left, the little island about 150 yards from the House, with its group of trees in the centre, and the festooned chain running round the water from pillar to pillar, and the fine Park extending as far geography, and the clusters of trees, and the nicely kept lawn which spoke of care and attention." 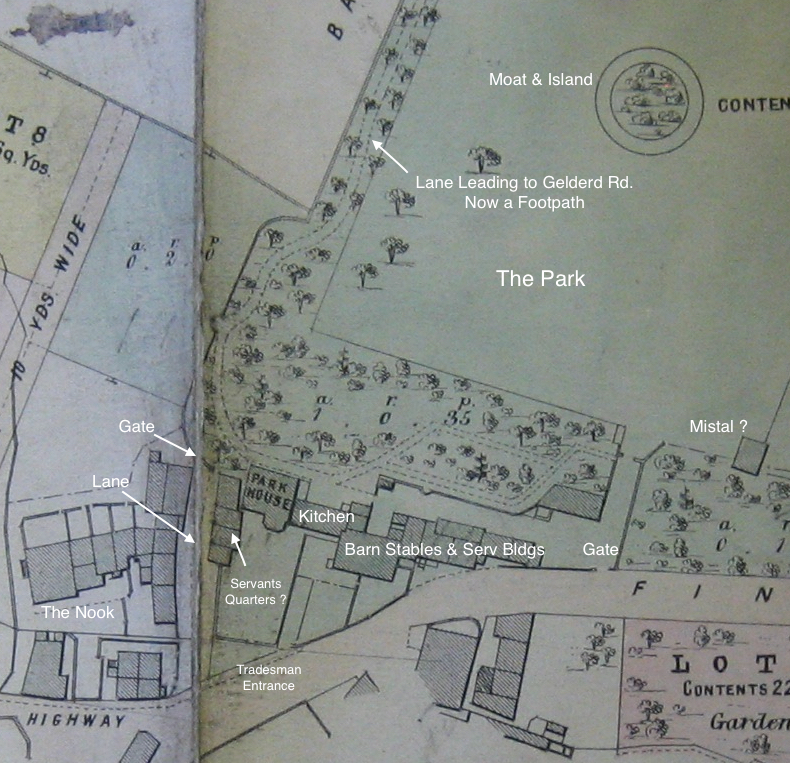 The Park was a lawn of perhaps 12 acres, lined and dotted with trees. The 'little island....with the trees in the center', spoken about above, was surrounded by a moat that was fed by a nearby 'never falling spring'. The moat was encircled by a chain held up by evenly spaced pillars of laid stone. What's left of this moat and island can be found inside the north end of Park Crescent. A few years back, children and teachers from Gildersome Primary School along with local archaeologists, dug a trench across the location of the moat; though mostly unsuccessful in finding a trough, they did find a few objects. Click here to see objects from the Dig. Park House contains on the ground floor an entrance hall, dining room, drawing room, breakfast room, library, two kitchens, two larders and coal house; on the first floor six bedrooms and a water closet; with attics, and wine, meat, and beer cellars. The kitchen and out-kitchen have pumps, which communicate with a never falling spring, and there are three cisterns for storing rain water. The house contains numerous fixed cupboards, mantlepieces, stoves, gas fittings, and other fixtures, all of which will be sold with the property." The Holliday family purchased the main parts of the Park House estate. If anyone has information about their occupation, I would be happy to hear about it. Click to expand this labeled view of Park House. The halcyon days for Park House were the between 1754 to about 1865 and began when Sarah Brooks married William Hudson II. ​First we must digress. 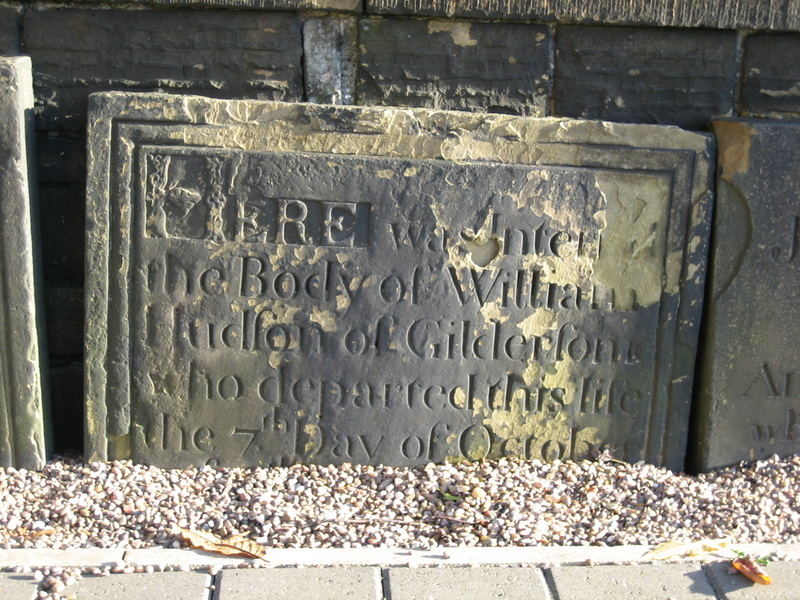 William Hudson I was born in Gildersome in 1690 and died 1749, he married Mary Booth (1687-1747). Hudson was a well to do clothier and merchant who was also a co-founder of Gildersome’s Baptist Church. It's been said that Mary Booth had Park House built for her son but there's no proof that they ever lived at Park House, had it built or bought it from a previous owner. 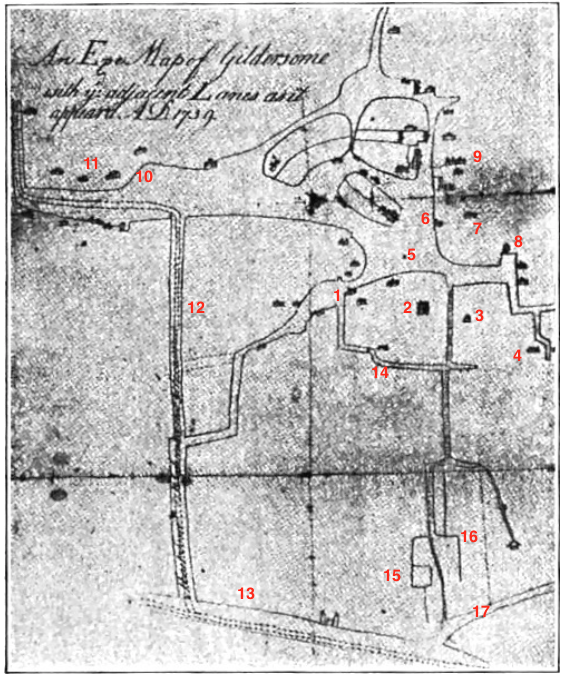 The "Eye Map of Gildersome 1739" (left) was reputedly drawn by William Hudson I. It contains a structure that stands about where Park House sits today. They had three daughters and a son, William Hudson II (1722-1779). Presumably Hudson II carried on his father's businesses but his prospects improved dramatically after he married Sarah Brooks (1723-1800) of Liverpool in 1754. Sarah's parents were John Brooks and Anne Hutchens. 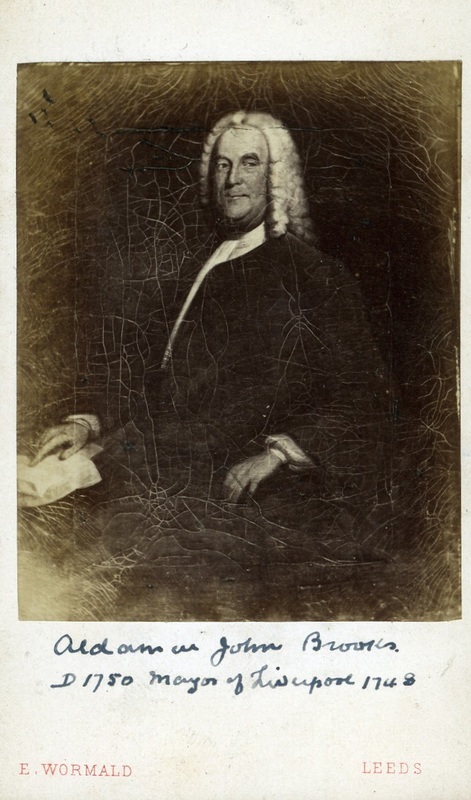 John Brooks was a wealthy and enterprising trading merchant who became an Alderman on the Liverpool City Council before becoming Mayor in the years 1743 and 1744. He and his wife raised eight children. 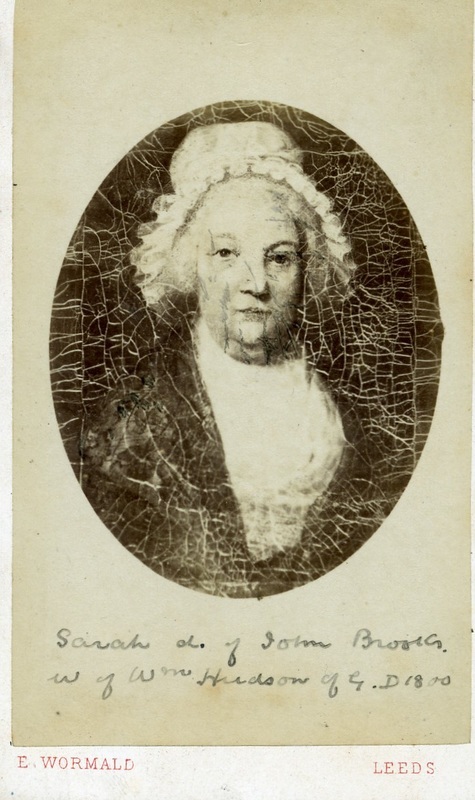 Sarah's sister Mary, met and married Thomas Priestley in 1753; he was 1st cousin to Joseph Priestley and was born at Field Head, Birstall. 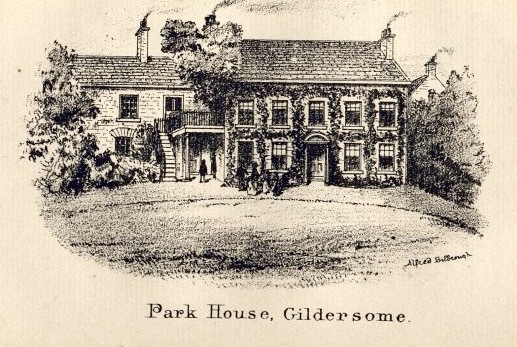 Priestley took his new wife to live in Gildersome and that's no doubt how Sarah and William met. 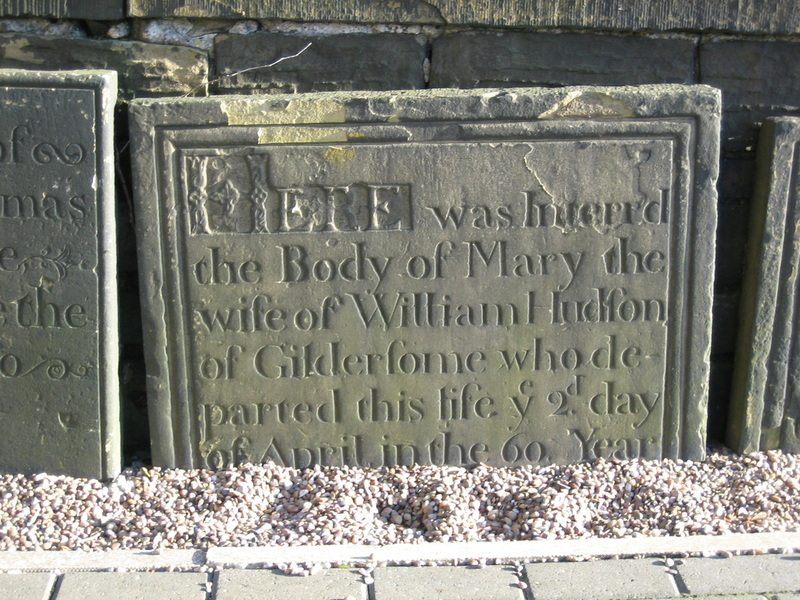 In little more than a year and a half after Mary married Thomas, Sarah and William were wed in Liverpool and like Thomas, William brought his bride to Gildersome. 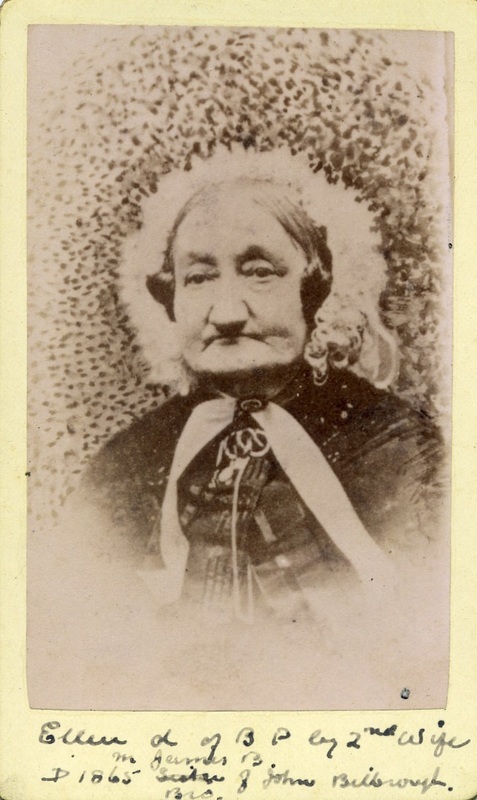 Sarah was no country girl and was used to the grand architecture and social life of Liverpool. I believe Sarah was determined to turn Park House into an impressive manor worthy of her station in life. How long the building and renovation of Park House and its environs took until it resembled the property that was sold in 1867, who can say? 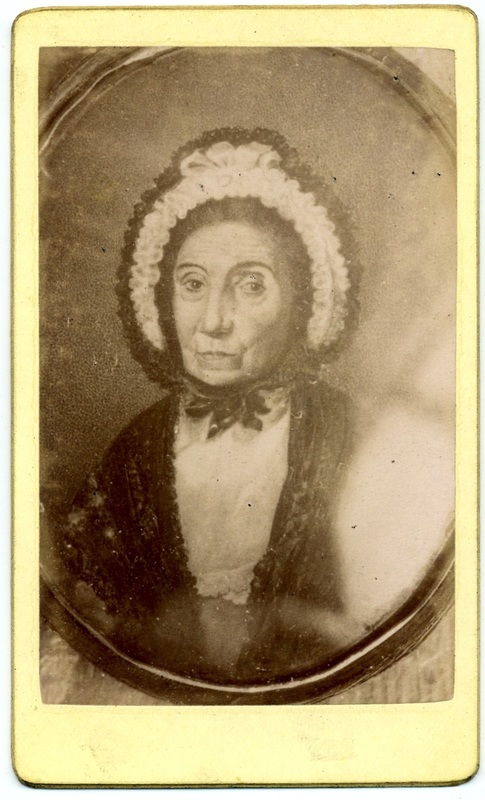 Sarah lived 47 years after her marriage so she had plenty of time. The couple had only one child, William Hudson III, in 1756. 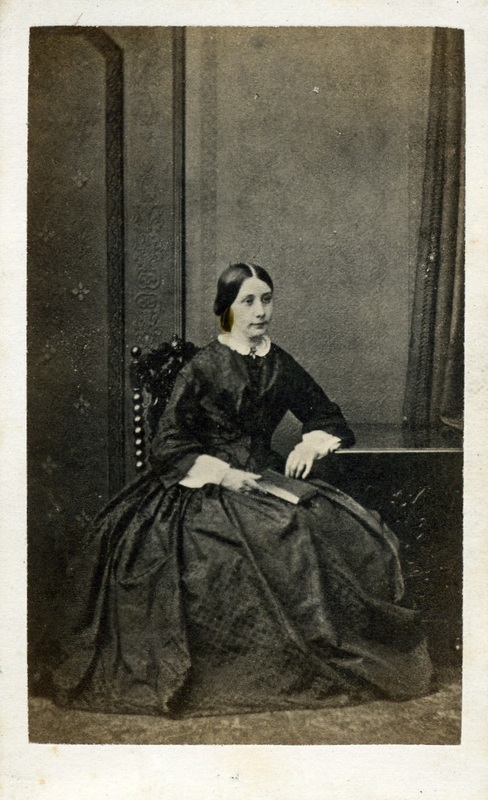 Sarah also came with connections to the Liverpool wool trade, connections that would endure and benefit not only her only child William Hudson III but the Bilbrough family as well. Hudson II built his own cloth warehouse, near Park House in the Nook, where the Co-op stands today. From then on, many local cloth makers in the vicinity bypassed Leeds and sold directly to Hudson instead. Hudson would then ship the cloth to Liverpool and his Brooks family connections for import to foreign markets. Wlm. Radford Bilbrough wrote that William Hudson II was, “one of the trustees of the “Chapel and land, minister’s house etc”, (he) carried on his business of merchant in the village & supplied people far & near with wool, oil, woolen cloth, sugar, rum & brandy; in his a/c (accounts) book I find that in 1750 he paid for Beef & Mutton 2d per lb.” Hudson II expanded a mercantile presence at the “Nook” and eventually, all of his enterprises were situated there. There was the Cloth Hall or the “Piece Chamber” as it was known, John Wesley was said to have delivered a sermon there, a drysaltery and grocer’s shop, no doubt he sold hardware as well. 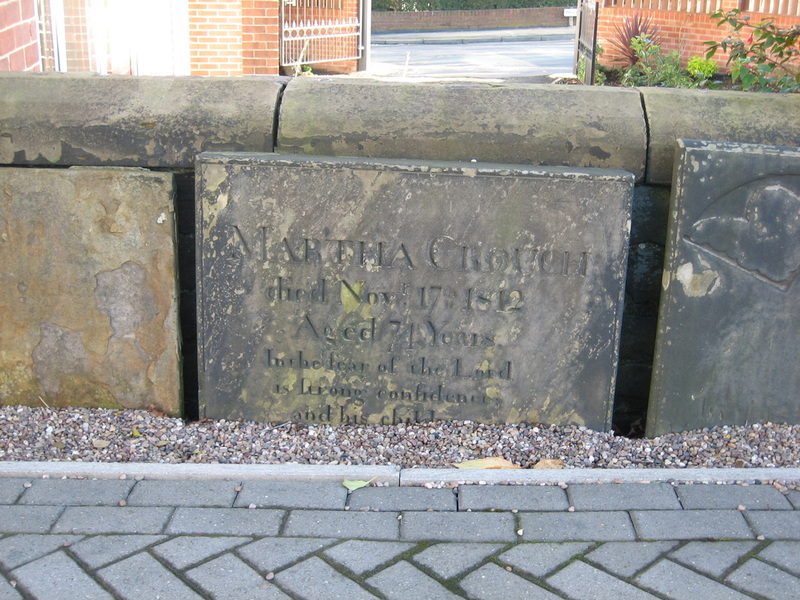 ​Martha Crouch, Hudson's housekeeper, died in 1812. 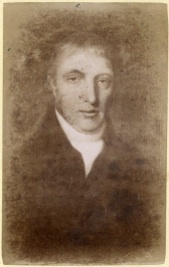 Brooks Priestley (1756-1816), was the son of Thomas Priestley above, 2nd cousin to Joseph Priestley and Martha Crouch and first cousin to William. 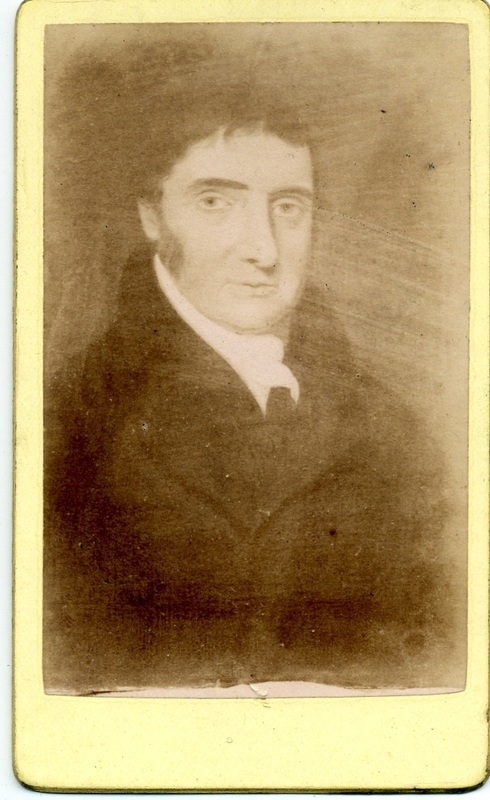 He worked in the Customs House at Liverpool and operated his own import/export business on the side; exporting woolen goods to the Americas and importing cotton in return. As a clothier, William Hudson III sent the woolen goods collected from Gildersome manufacturers to Brooks in Liverpool. Priestley had such respect for William Hudson, that he named one of his sons William Hudson Priestley. Priestley visited Hudson frequently and often brought his two daughters Ellen and Elizabeth. 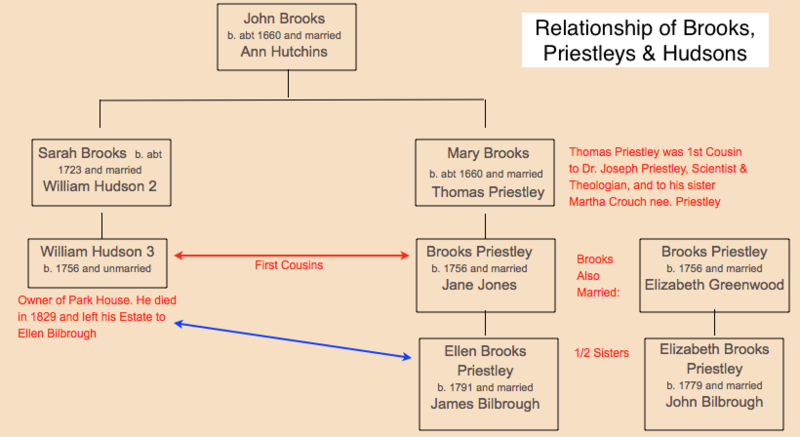 It was on such an occasion that Ellen Brooks Priestley (1791-1865) met James Bilbrough. William Booth Bilbrough continues with an imaginary dialog between Hudson and Priestley, based on the facts as they happened. Priestley was upset when James asked for the hand of his daughter, Ellen, but Mr. Hudson acted as advocate for James. Hudson extolled the virtues of the hard working Bilbrough family and the position they held in the village as well as the good nature and character of James himself. 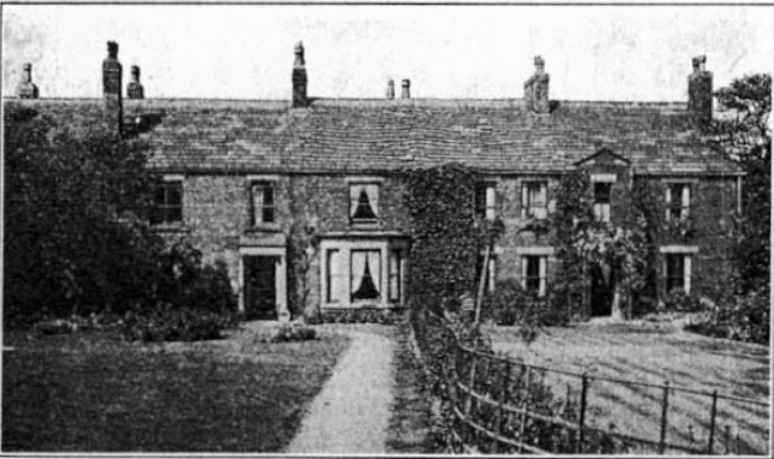 He told Priestley that, as a bachelor, he had no heir and that if he would agree to the marriage, he would leave the Park House Estate to Ellen and, since he was already considering a partnership with James in his various businesses, he would leave those businesses to James upon his death. 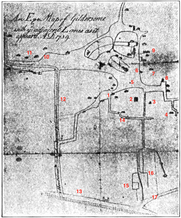 This greatly mollified Priestley as the entire Estate was worth over ₤1000 per year, and consent was given. The marriage took place 10 September 1812 at St. Anne’s Church, Liverpool. The happy couple returned to Park House, Ellen to assume the roll of housekeeper and James as partner to Hudson in all his enterprises. 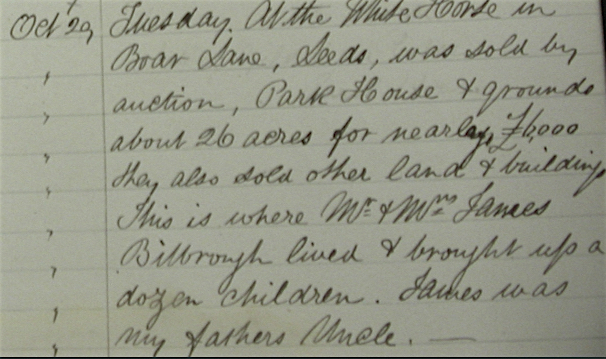 Less than a year later, in May 1813, Ellen's sister married John Bilbrough of Harthill House. Almost one year later to the day, James and Ellen were blessed by the birth of their first child, Brooks Priestley Bilbrough, named after Ellen’s father. 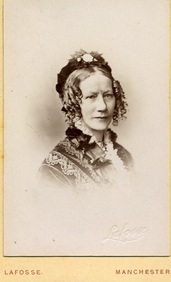 Then Martha Jane Bilbrough, a daughter named for James’ mother and Ellen’s sister, Jane. William Hudson Bilbrough was born in 1816, named in honor of the master of Park House. All in all, James and Ellen had 12 children together, all born at Park House. 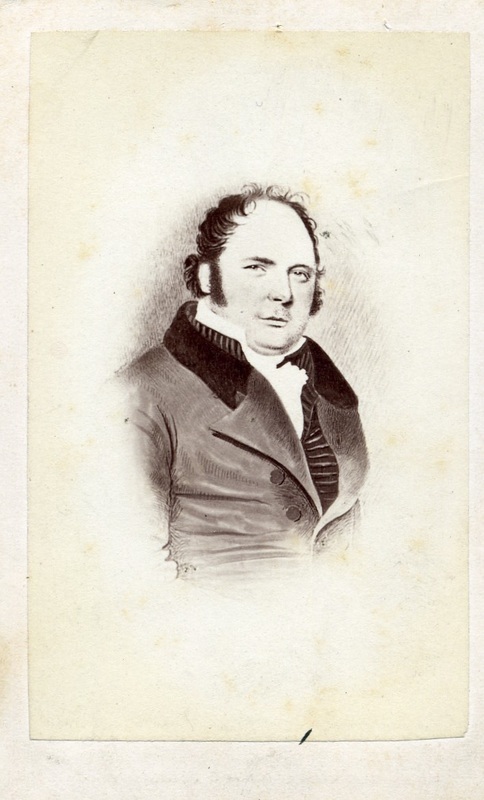 William Hudson retired around 1818 and turned his businesses over to James. 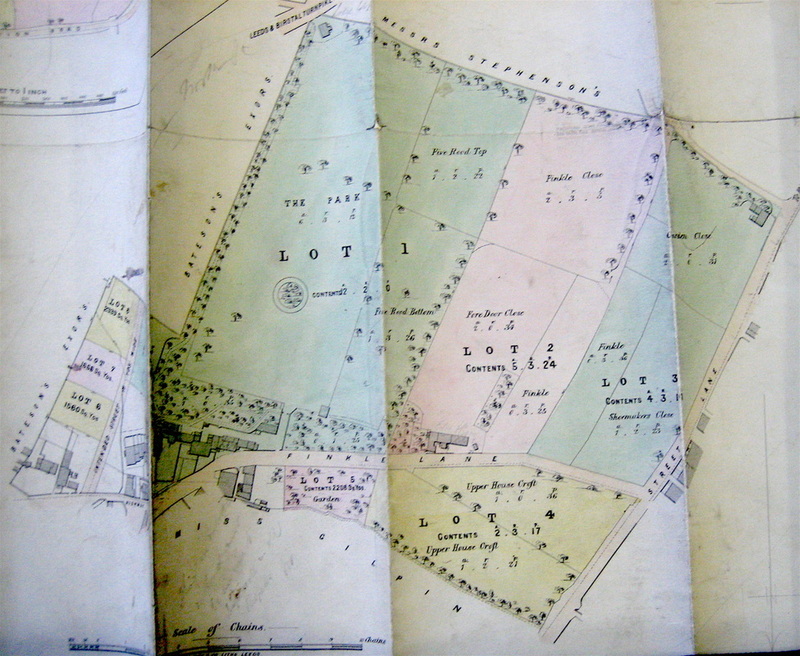 These included drysalting establishments in Gildersome and Mill Hill, Leeds, the farming operations around Park House and a clothier operation located at the Cloth Hall in the Nook. James also became vested in his brother’s, Joseph and Samuel, woolen cloth export scheme. Around 1810, they were manufacturing finished woolen products in Gildersome and using Hudson and Priestley’s connections to sell to the lucrative American markets. Samuel left for America in 1814 and by 1820 they had a shop in Philadelphia in Christ Church Alley. 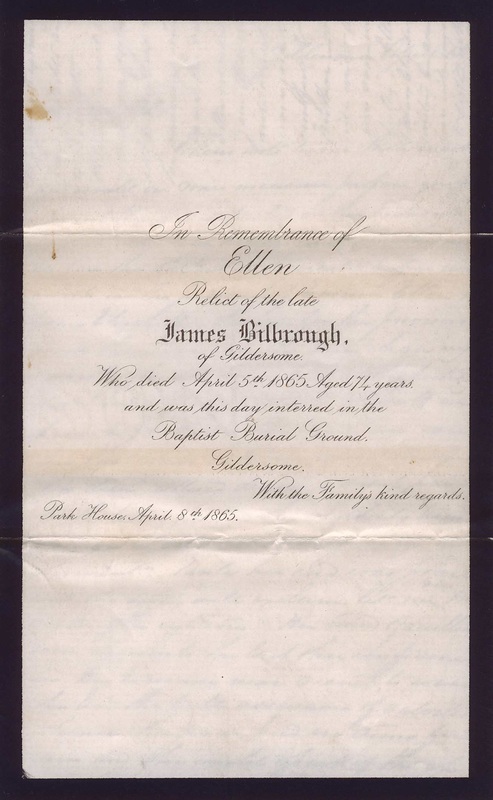 In 1821, James took ship to Philadelphia to inspect the Bilbrough Brothers warehouse. 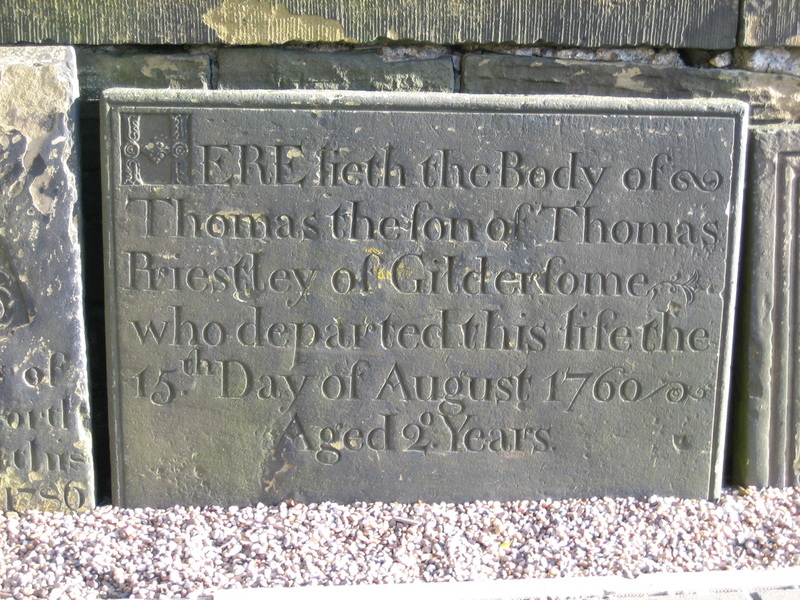 Accompanying James was his nephew Thomas. James didn’t stay long, his son Edward was born Oct 1822. ​“Of the ten children of my Great Grandfather, James Bilbrough, besides those already described, two sons got on so well that they each lived in a good house surrounded by their own land. The houses were on opposite sides of the Green. John, my Grandfather was a thorough man of business and by his industry and perseverance he gathered together no mean fortune. His brother James was a very good tempered man and early went to help Mr. Hudson. He afterward married Ellen Priestley whose father was cousin to Mr. Hudson and by this step he secured his prosperity, for Mr. Hudson died a bachelor and left his house and estate to her. Thus they came to live in two of the best houses in the place and spoke of visiting “the other house” as if there were only one. John had five children and James twelve and in those days they were constantly having their parties and other plans of enjoyment together. As the families grew up and got married, they left the Village until, at the death of Mrs. James Bilbrough her estates were sold. Of these two families, Alfred Bilbrough alone remains in the Village of Gildersome. 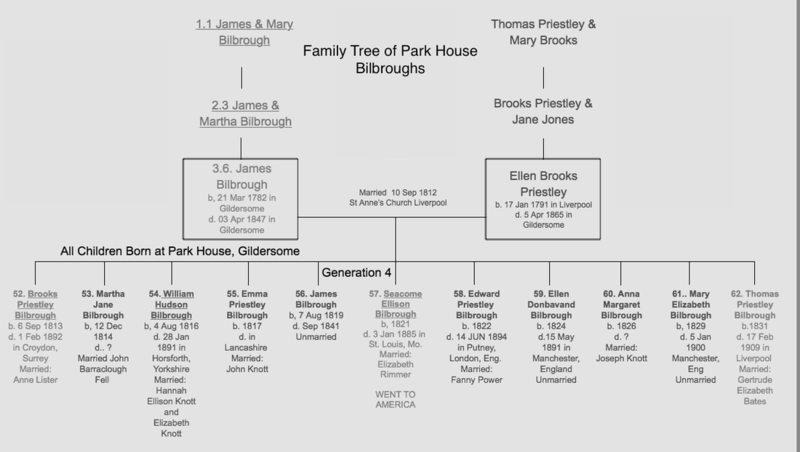 The above James Bilbrough married Ellen, daughter of Brooks Priestley and his second wife and always afterwards lived at Park House. He carried on business in a warehouse in Mill Hill, Leeds as Oil Merchant and Drysalter. Mr. Hudson lived with them until his death and left them his property and an annuity of £500 (some of this went to Aunt Nelson as next of kin) which he enjoyed during his life and reverted to his blood relatives at his death (see the will of Joseph Brooks). Mrs. James Bilbrough, at her death, left all her real and personal estate to be divided equally among her 9 children, the furniture, etc, in the house to be divided between her two unmarried daughters." ​ rick for keeping bales or stacks of hay off the ground.